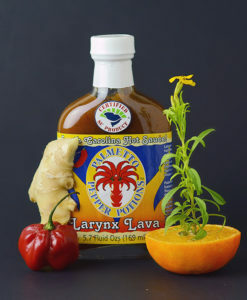 Palmetto Pepper Potions – Make every day sizzle! 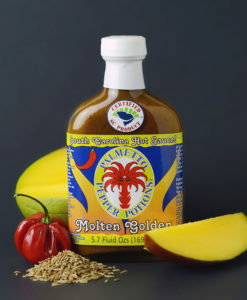 Palmetto Pepper Potions hot sauces were born in our South Carolina kitchen. Each flavor is made with fresh, all natural ingredients and contains no preservatives, no artificial colors and no artificial flavors. 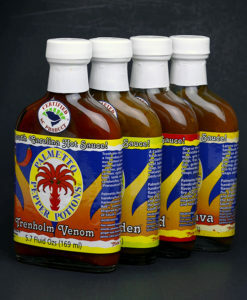 Palmetto Pepper Potions hot sauces are handcrafted for superbly balanced flavor, harmonized with exceptional fire. Use them to enhance every meal. 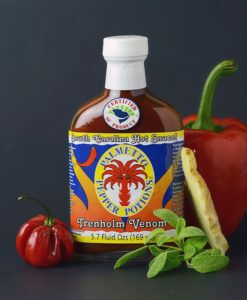 Palmetto Pepper Potions has earned 12 international awards in the world’s top fiery foods competitions, the Scovie Awards and the Golden Chile Awards.